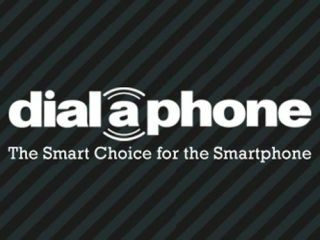 Dialaphone is going to make one person's new year start with a bang – or rather, with a shiny new iPhone 4s. Despite the recession still lingering around like a bad Brussels sprout related smell, retailers' tills have been ringing louder than ever. Apple sold approximately 3 million of their flagship iPhone in the run up to Christmas. Whilst the official figures have yet to be announced, we imagine that over the festive period the tech giant's final tally was eyewateringly high. And there's hardly a better way to start the new year than by being at the height of technological style – the iPhone 4S features a dual core A5 chip, which offers seven times faster graphics than previous versions, and a 8MP camera with 1080p HD video capabilities. We're giving you the chance to win the iPhone4S in cool black with 16GB of memory, to make up for all the fake smiles and 'oh thanks Auntie, I really did want a Lynx gift set…' porkies you've had to tell over the past few weeks. Think of us as Santa 2.0. This competition is now closed. The winner is M DeJonge.